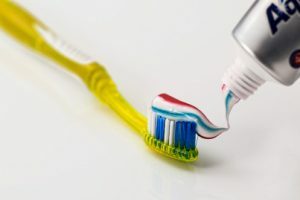 The dental healthcare industry in the US is undergoing rapid change and growth due to a series of converging factors that make the sector attractive to investing, according to Allen Mooney Barnes, Investment Bank. Among these factors driving this growth are: a favorable healthcare regulator environment, demographics (aging population), increased fragmentation and favorable reimbursement dynamics. As a result, the industry is projected to have an annual growth of 5.2% from 2014-2020. For the owner of an existing practice, a dental practice business loan can provide the financing needed to take advantage of this high growth industry. The US population continues to age and people 65+ spend 18% more on dental care than other age groups. 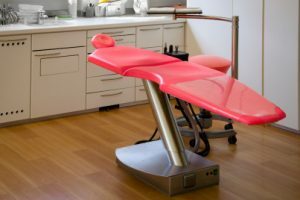 US federal funding for Medicare and Medicaid, coupled with an increase in insured Americans, will increase demand for dental services, as patients will have to pay less out of pocket. Rising disposable income of the general population is stimulating growing demand for cosmetic surgery, a highly profitable specialty service. Whether your business needs new equipment, additional inventory, more personnel, room to expand or an acquisition opportunity you don’t want to miss, we can help you obtain the financing your business needs to make it happen. Our dental practice business loan and merchant cash advance are designed to help you start your business, manage the challenges as you build your business, or support you through the seasonal slow times of your industry.